District Suitability All but the coldest areas of N.Z. Frost tolerance Trees hardy to -10°C. 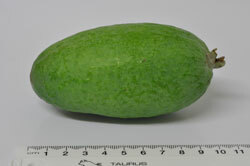 Fruit may be damaged at -3°C. Habit Medium height with rounded canopy. 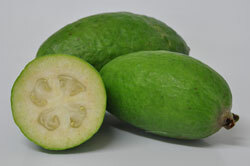 Fruit Size & Flavour Large to extra large fruit with smooth skin. Slightly acid flavour ripening to very sweet once picked. Long shelve life.